Data suggest that children living in neighborhoods with high crime and drugs may be at high risk for post-traumatic stress disorder. In this hour we take a look at how the trauma and stress of inner-city life affects Baltimore's youth. Data suggest that children living in neighborhoods with high crime and drugs may be at high risk for post-traumatic stress disorder. 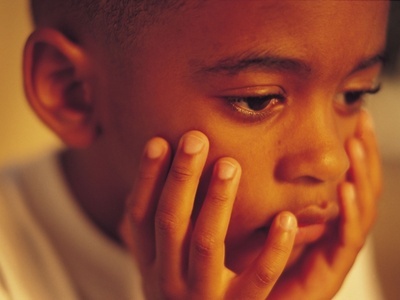 In this hour we take a look at how the trauma and stress of inner-city life affects Baltimore’s youth.